Good news folks! 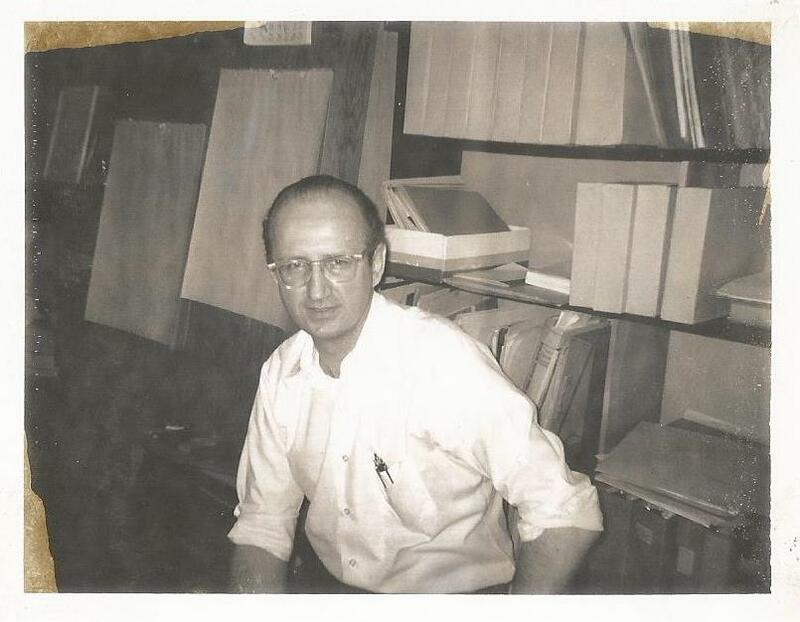 Ditkocomics.com is now live and selling Steve Ditko books worldwide. It has been a fun project to build and so far the response has been excellent. With orders coming thick and fast and being dispatched within 24 hours. 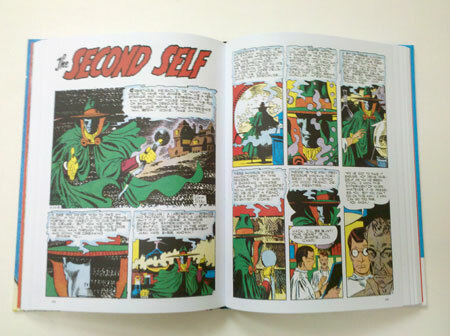 The store currently stocks all the Robin Snyder & Steve Ditko books (that are still in-print). 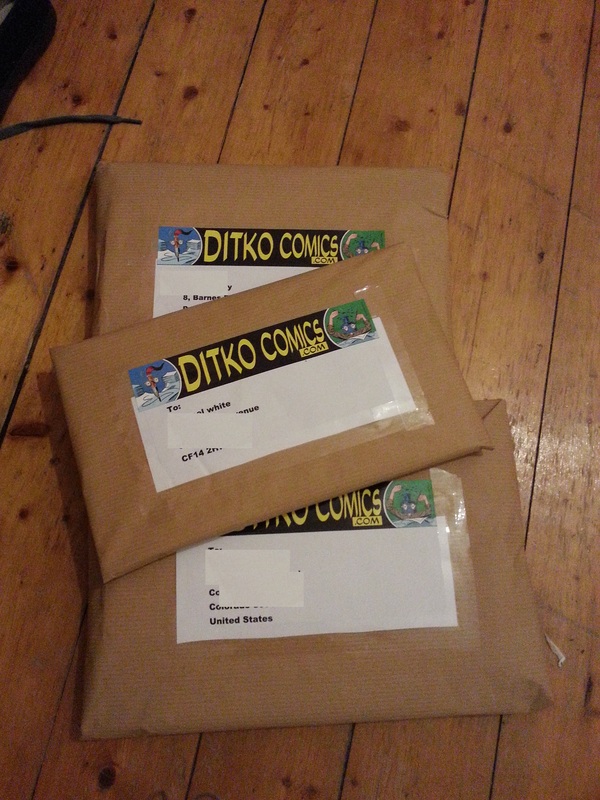 Including the new 32 page comics, the paper bound collections (including packages, Static and The Mocker) and of course the very popular essays. 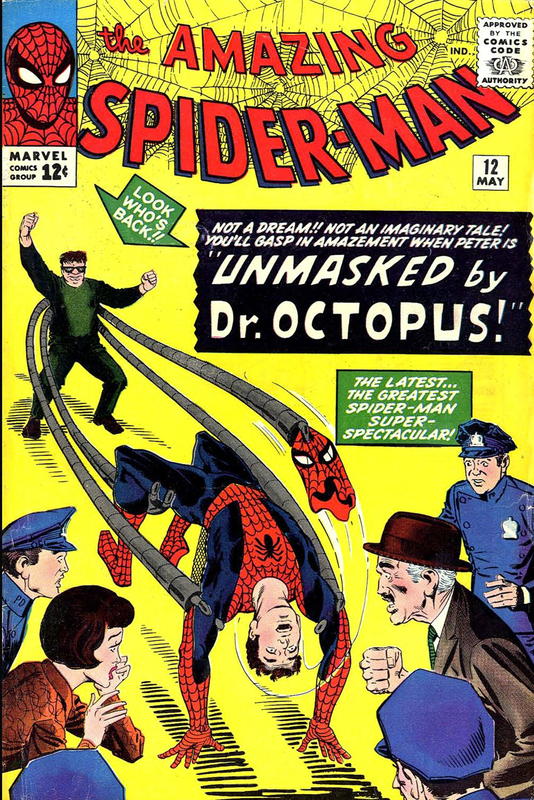 So visit Ditkocomics.com and give it a try; I am certain you won’t be disappointed! Behold the new cover to the fourth volume of The Steve Ditko Archives (Fantagraphics). Ditkophiles rejoice! A fourth heaping helping of Steve Ditko’s classic suspense and horror work from the 1950s is on its way to give you the creeps right around Halloween. Impossible Tales collects another 200-plus pages of tales from This Magazine Is Haunted, Tales of the Mysterious Traveler, Mysteries of Unexplored Worlds, Out of This World, Strange Suspense Stories and more, impeccably compiled by Ditko doyen Blake Bell and given our painstaking restoration treatment. Ditko’s mastery of the comics page is in full effect here, with a real burst of creativity and innovation that marks this work as one of his peaks. Today is the day. I have gone over the make-ready looking for problems, crooked pages, pages out of order and so forth. I couldn’t find any flaws. We now go to press. Thanks to each of you who have helped bring us this far, who have helped to bring to production this important book. NEWS: The Four-Page Series #4 OUT NOW! 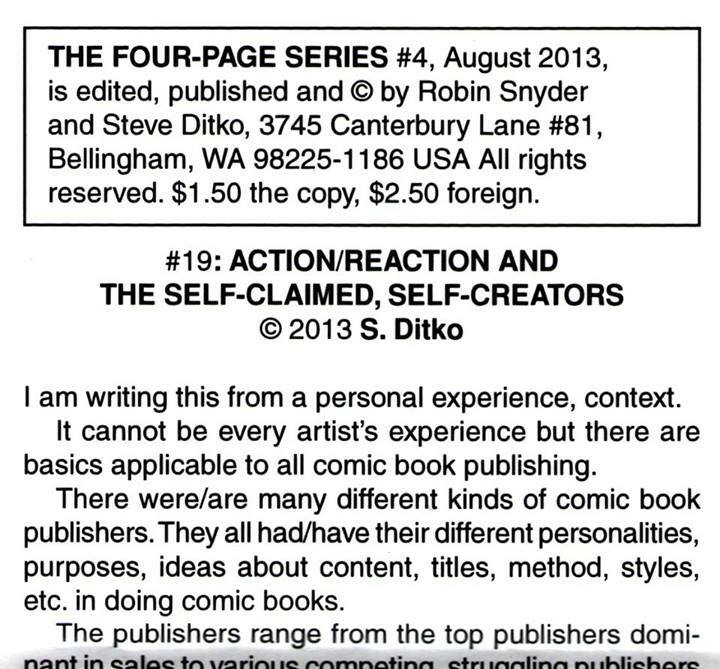 Steve Ditko and Robin Snyder’s 4th installment of The Four-Page Series is out now. Thanks to Ditkomania author Rob Imes for the screenshot. Contact the address below (in the screenshot) to order directly. 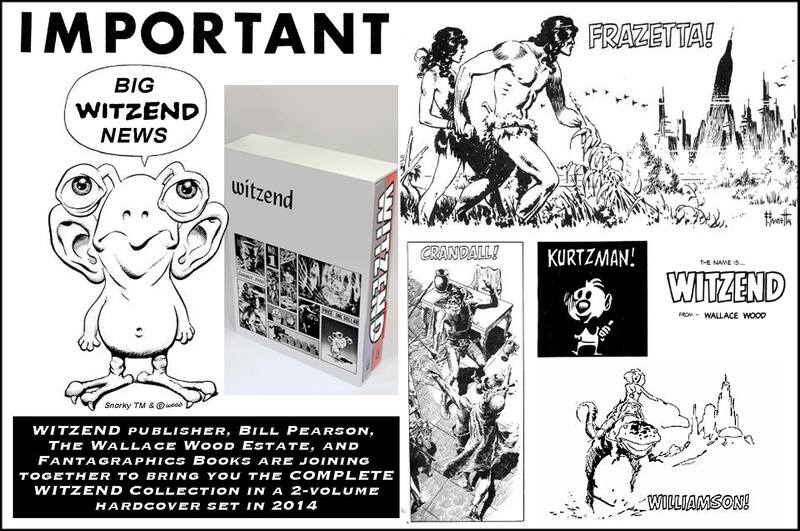 Just got a form letter from Bill Pearson announcing that Fantagraphics will be publishing a bound boxed two-volume set of witzend next summer. The last issue, which I believe was unpublished, has a story by Bill and I about the true death of Elvis Presley. Steve Ditko did some amazing stories and illustrations for Wally Wood’s independent publication: Witzend. This was spread over 8 issues (1-4, 6-8 & 12) totaling 37 pages. We can expect these works to be collected in the volumes. I will keep you updated with any developments. 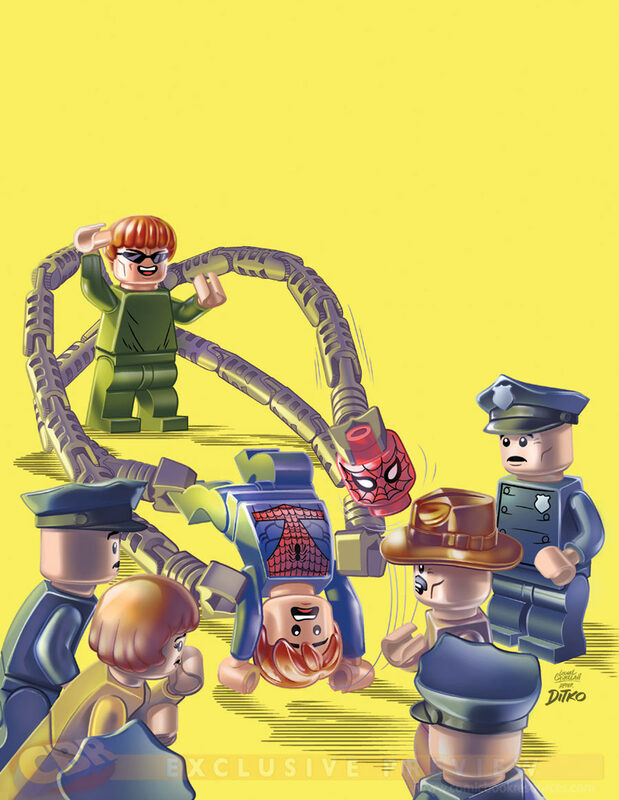 Steve Ditko’s Amazing Spider-man #12 Cover….Lego Style!